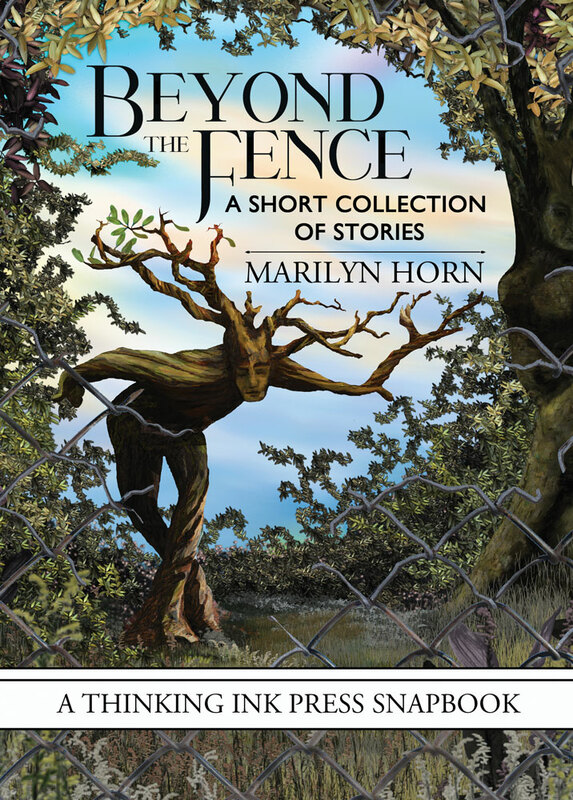 Thinking Ink Press is happy to announce our newest book, Beyond the Fence: A Short Collection of Stories by Marilyn Horn. The stories in Beyond the Fence explore worlds both ordinary and extraordinary with characters who haunt the imagination. Marilyn Horn’s short fiction has appeared in many literary journals and her story “Don’t Mind the Vet” was nominated for a Best in the Net award. Beyond the Fence: A Short Collection of Stories features original cover art by Sandi Billingsley. It is available in a print edition through booksellers and through Thinking Ink Press. Ebook editions are forthcoming. There will be a release party on June 24, 2016. Please mark your calendar, and sign up to receive all the details. Click the button below to sign up for updates, including release party info!